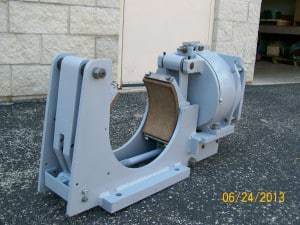 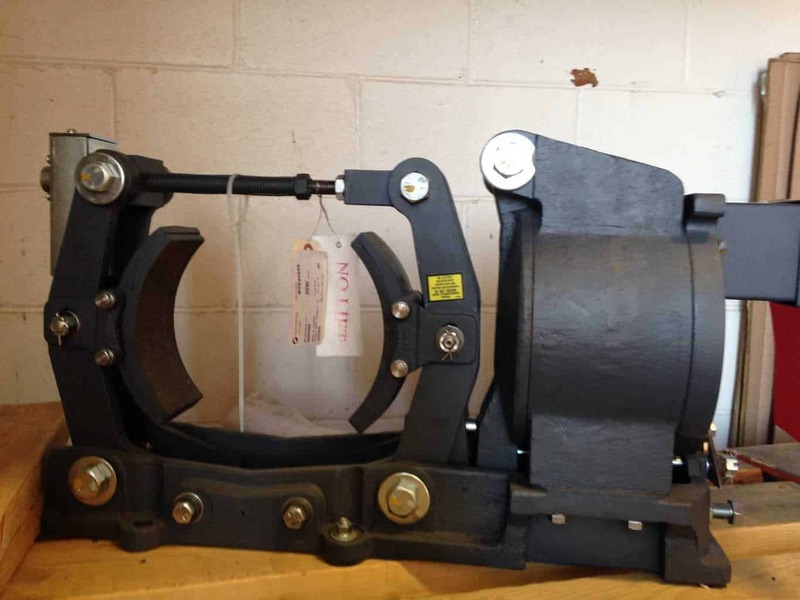 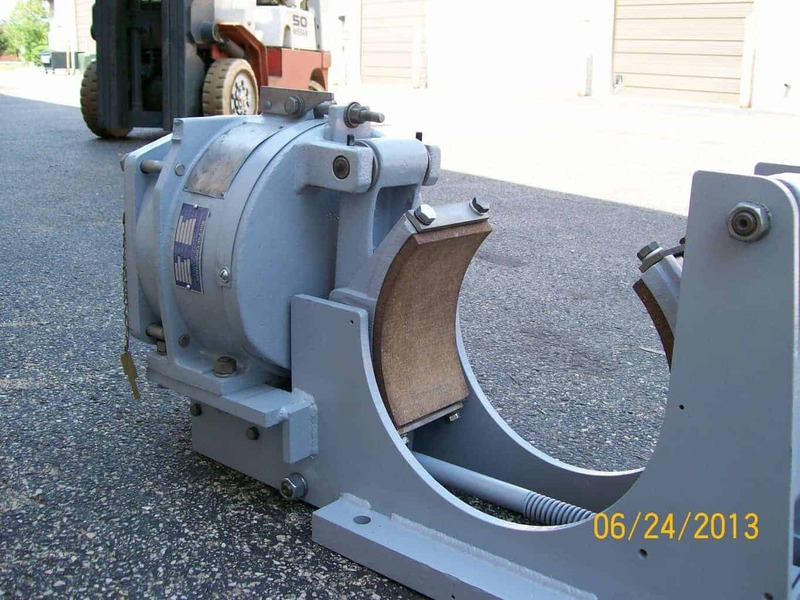 13″ GE IC9628A102 DC Magnetic Drum Brake c/w Shunt Coil F1D178G1A. Spring-Set, magnetic release (series coil also available). 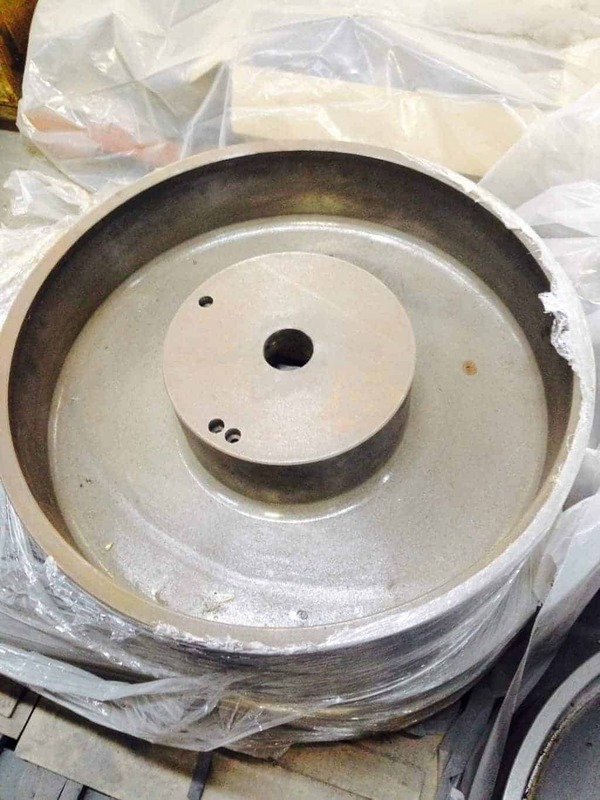 30″ Brake Wheel (rough stock ..